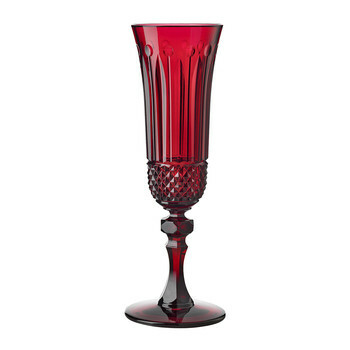 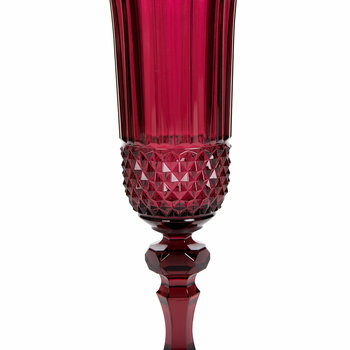 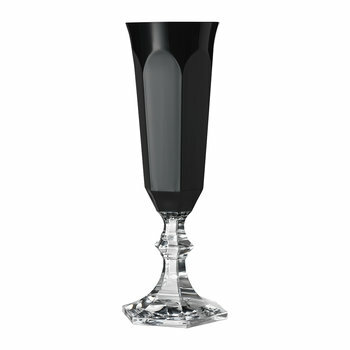 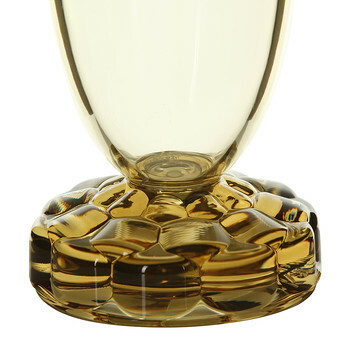 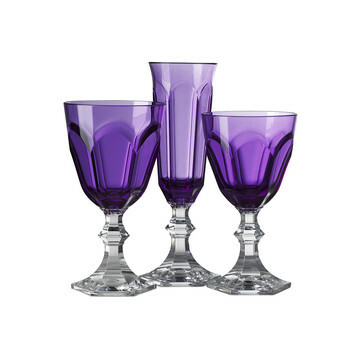 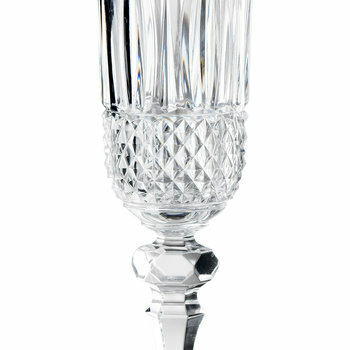 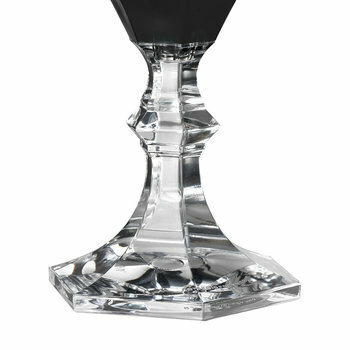 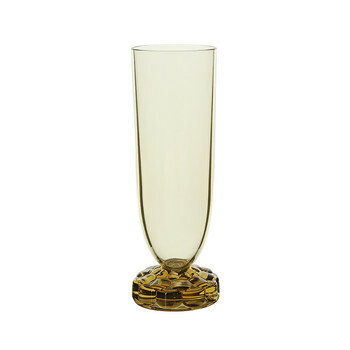 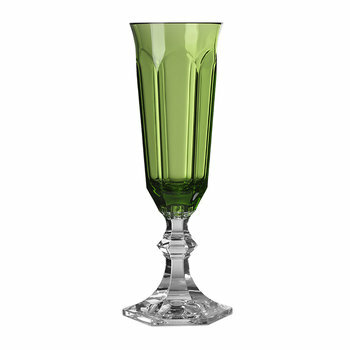 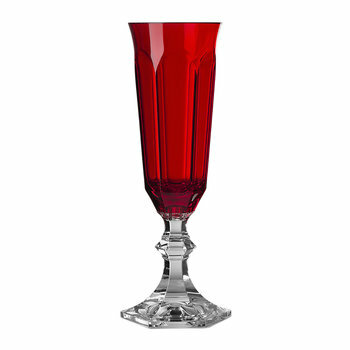 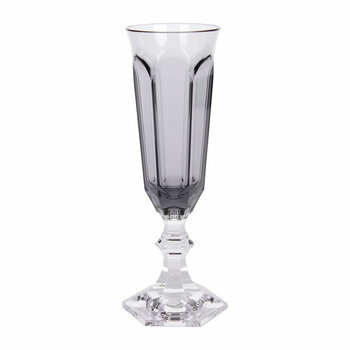 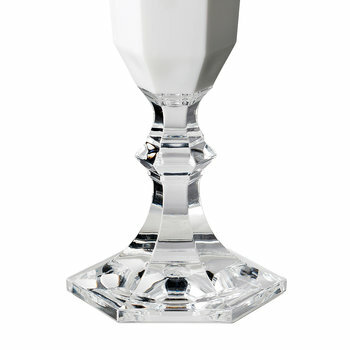 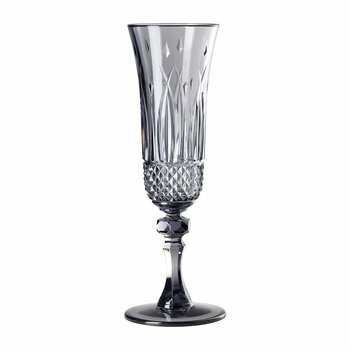 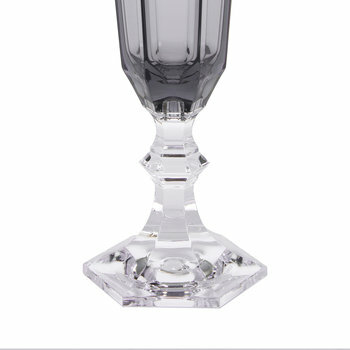 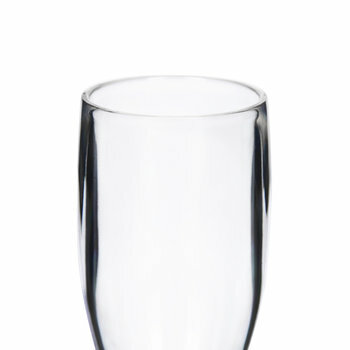 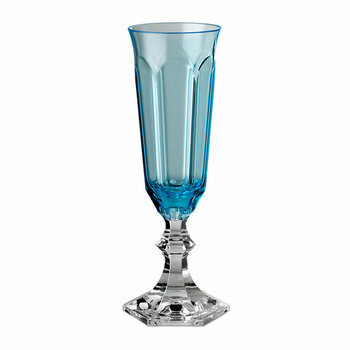 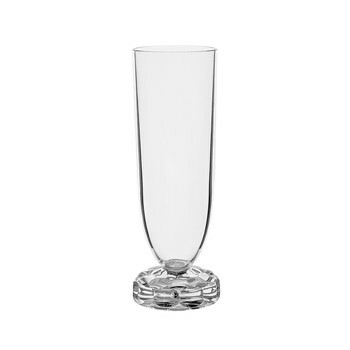 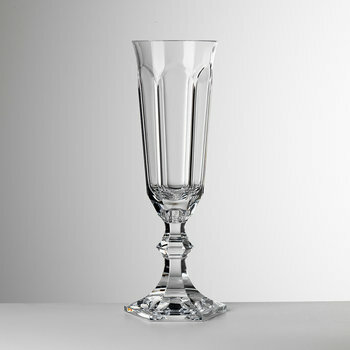 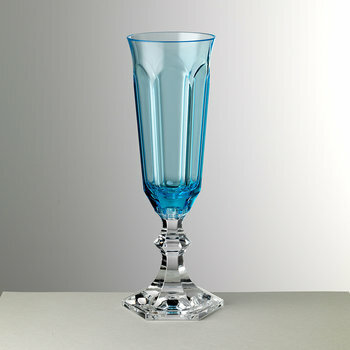 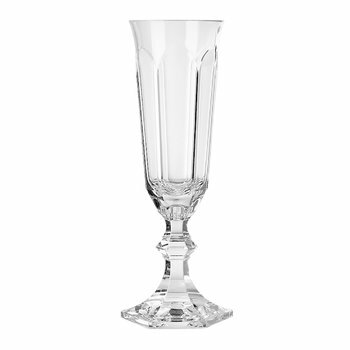 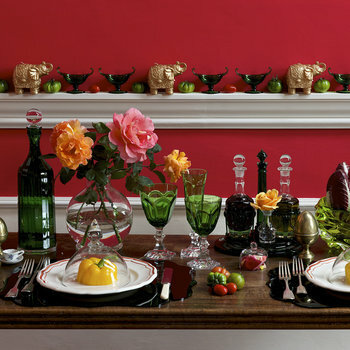 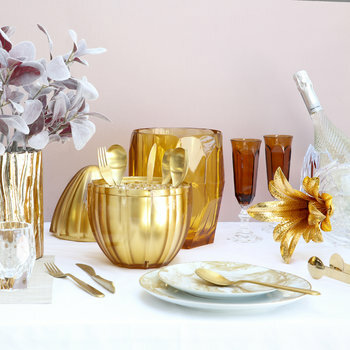 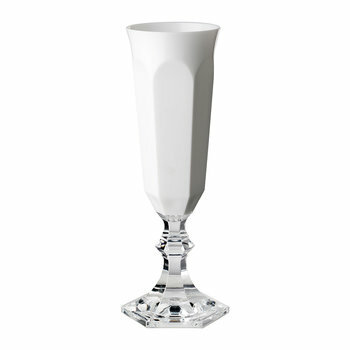 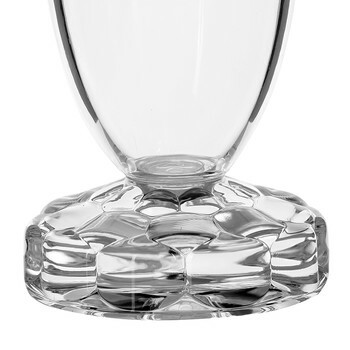 Toast an occasion to remember with this selection of plastic champagne glasses. 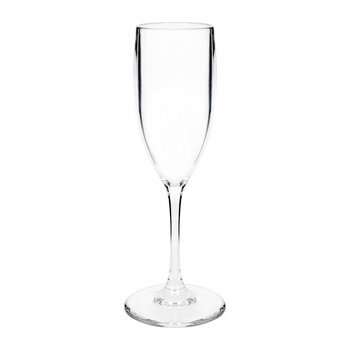 Ensuring style isn’t compromised, the break-proof material is adorned with elegant detailing and sophisticated lines, perfect for celebrating any event. 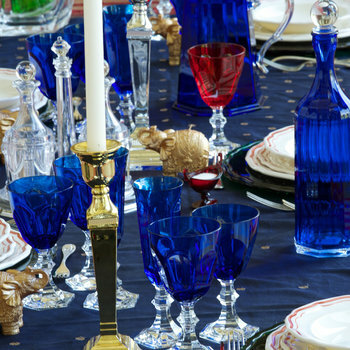 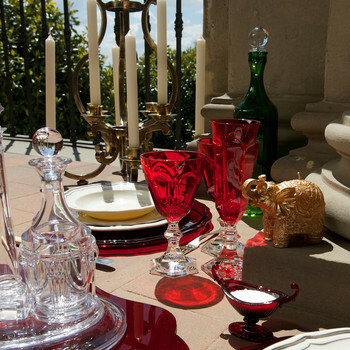 With a variety of colours and designs available, transport the flutes to a romantic sunset picnic ...or set the table for al fresco summer dining.